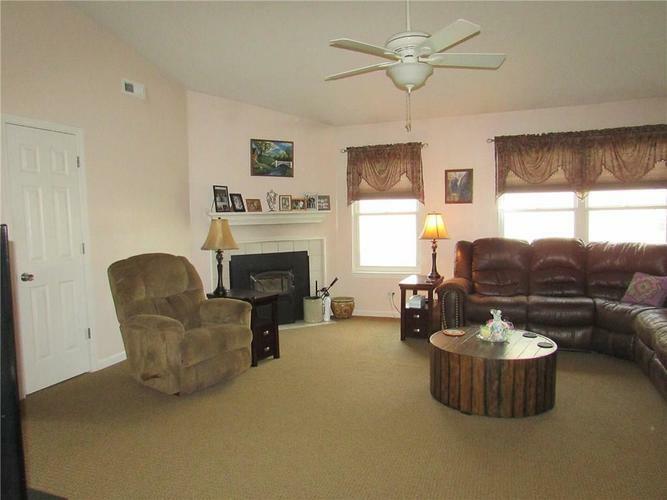 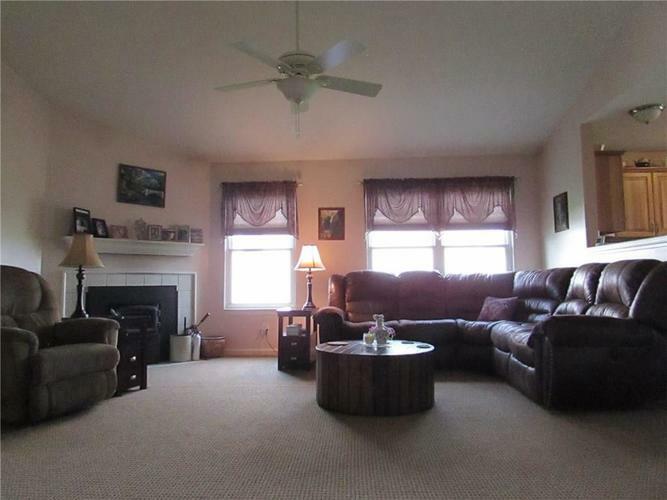 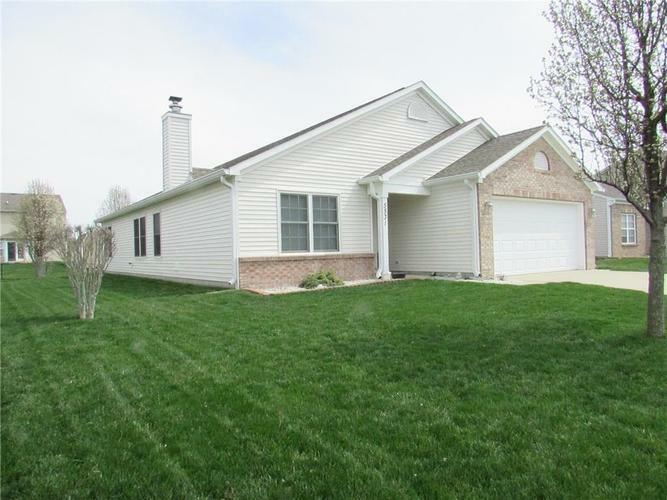 You want to see this "one-owner" Open Concept 3-4 Bedroom ranch w/almost 1700 SF in desirable Center Grove schools. 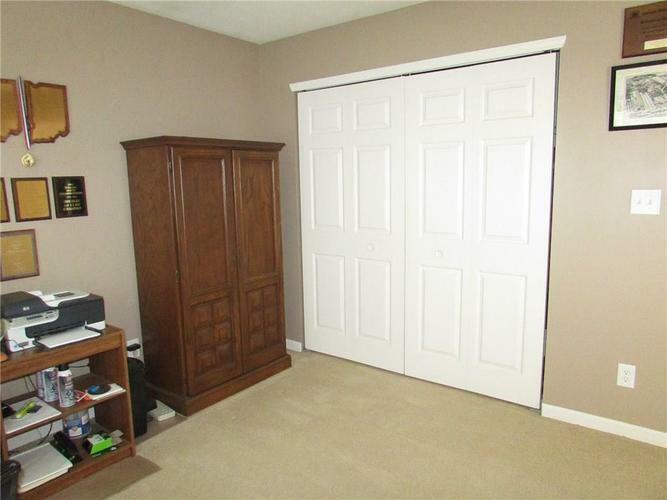 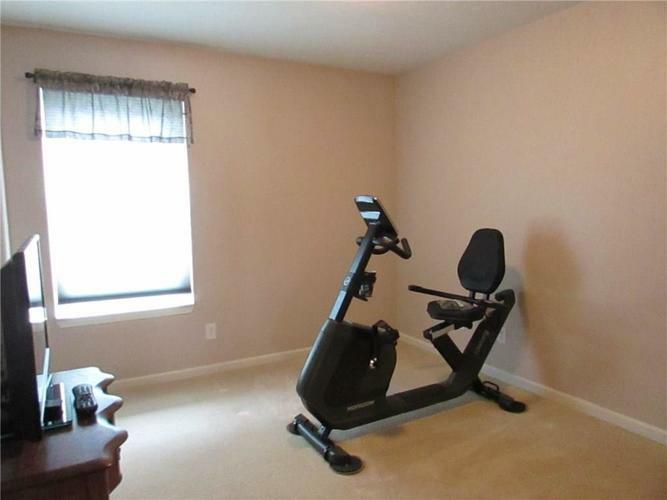 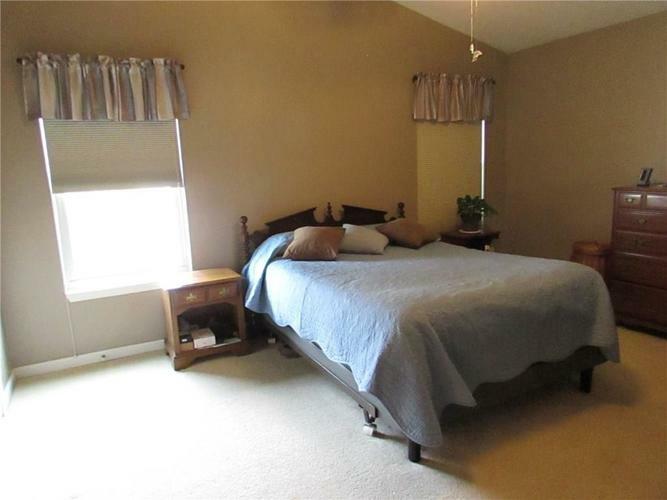 Spacious Great Rm with soaring ceilings and wood burning fireplace (with insert for those "budget" conscious). 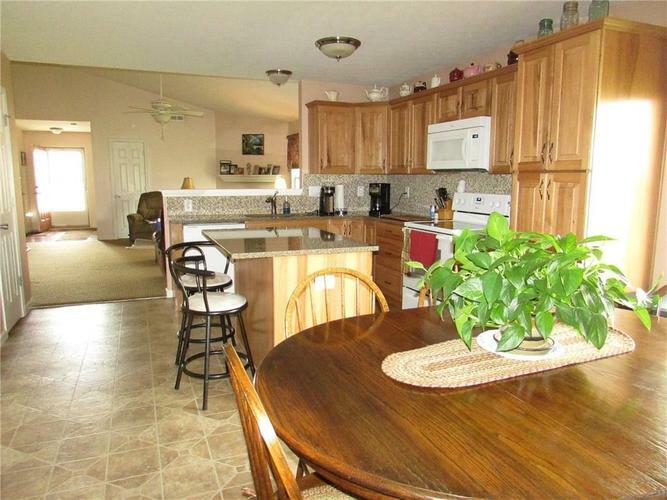 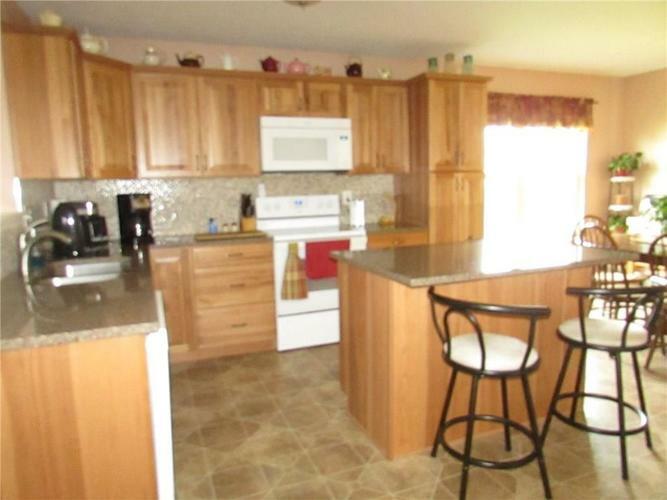 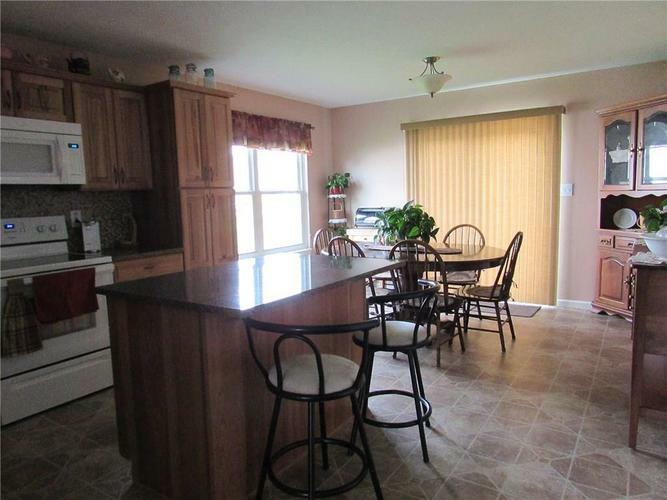 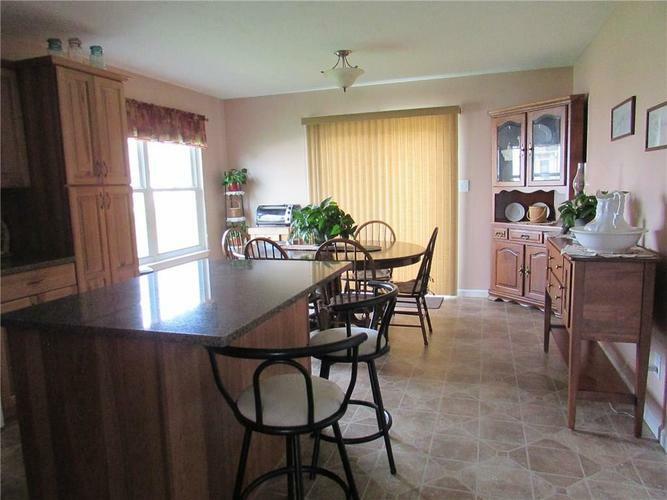 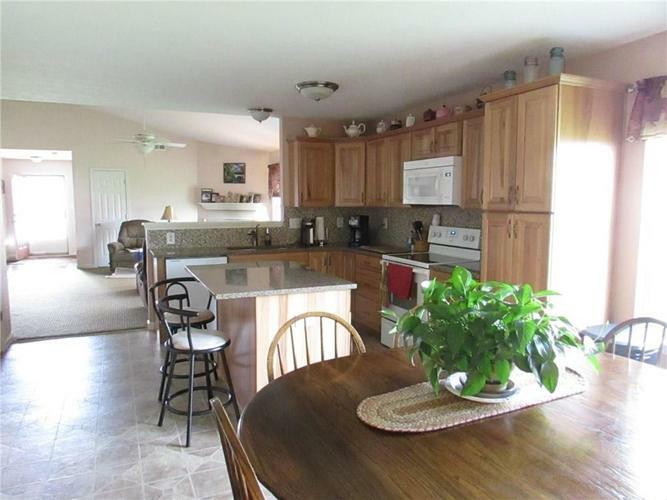 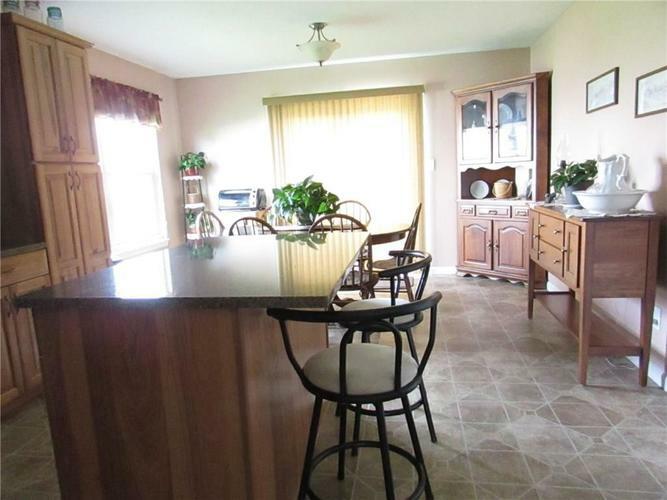 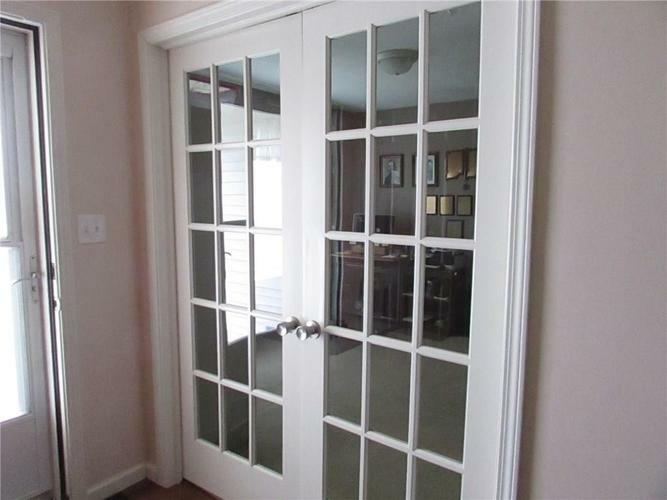 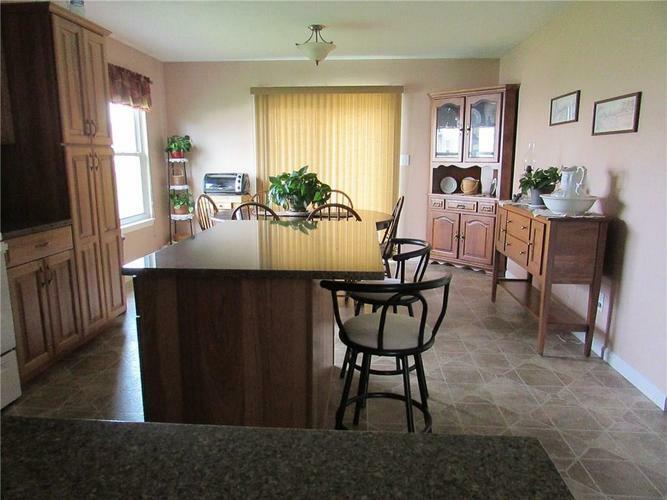 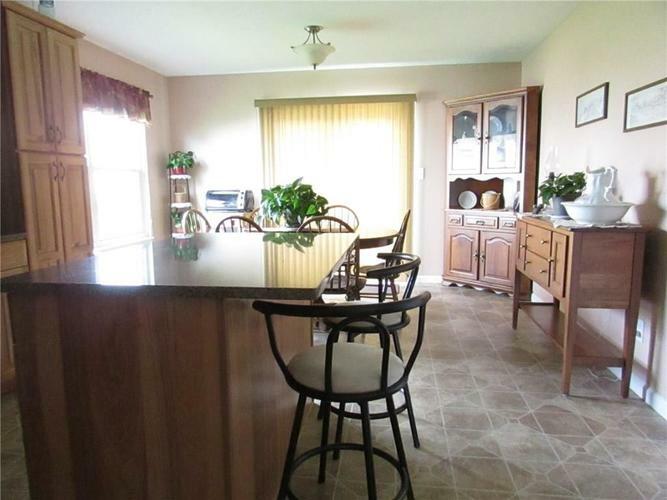 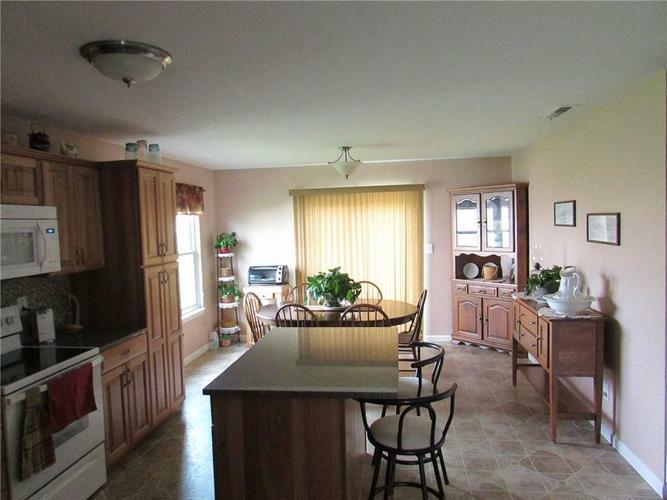 Completely remodeled kitchen...hickory cabinets, quartz counter-tops, appliances and more. 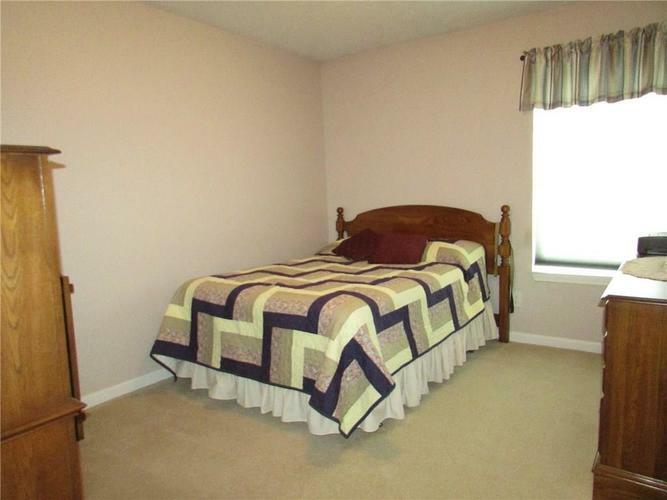 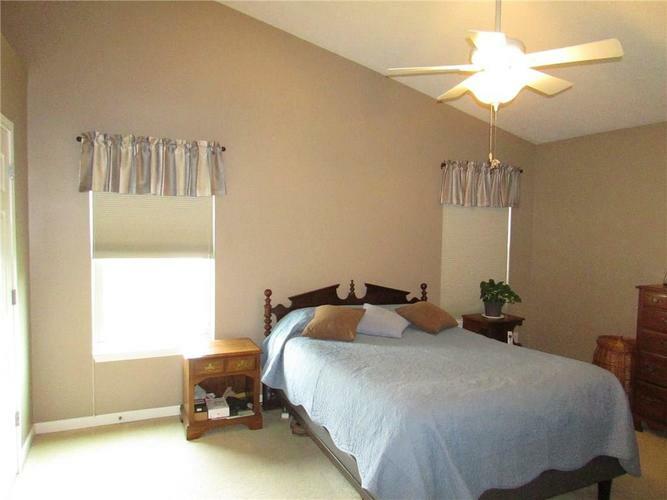 Master BR built for comfort w/vaulted ceilings, walk-in, double sinks and soaking tub. 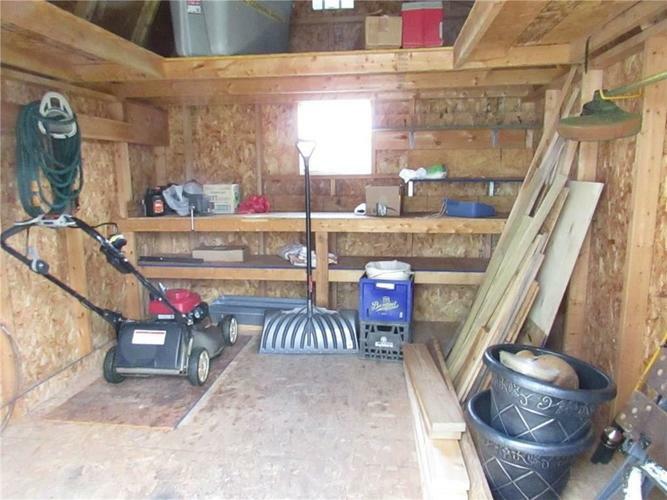 There's plenty of storage in garage plus huge mini-barn w/built in shelves. 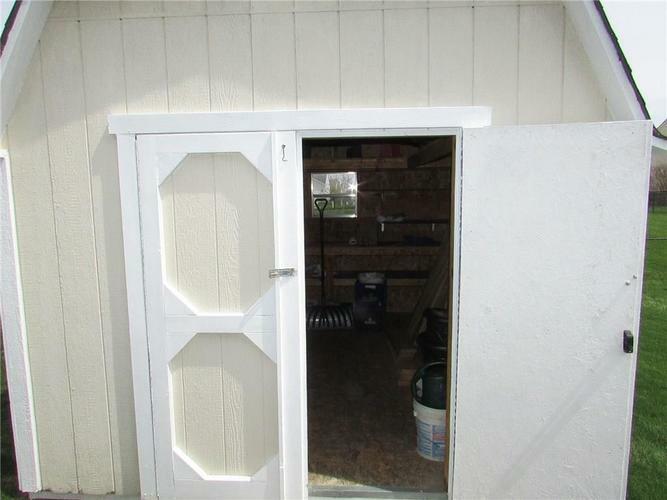 Not to mention roof, siding, windows and Heating/cooling have all been replaced. 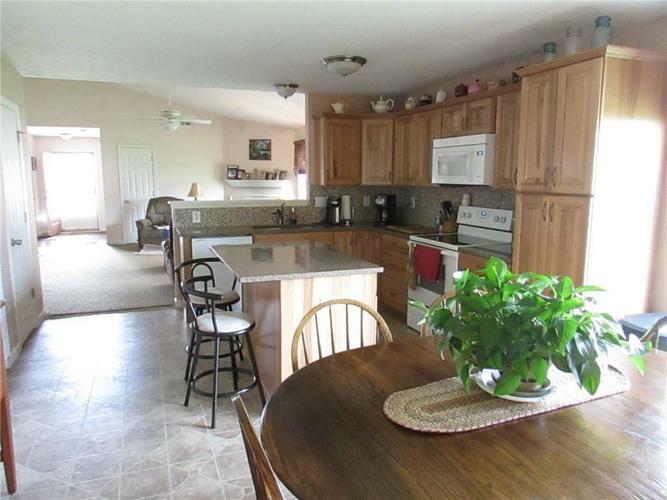 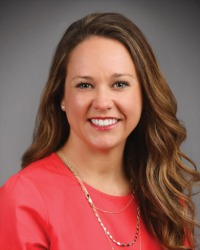 Similar homes in area selling for much more. 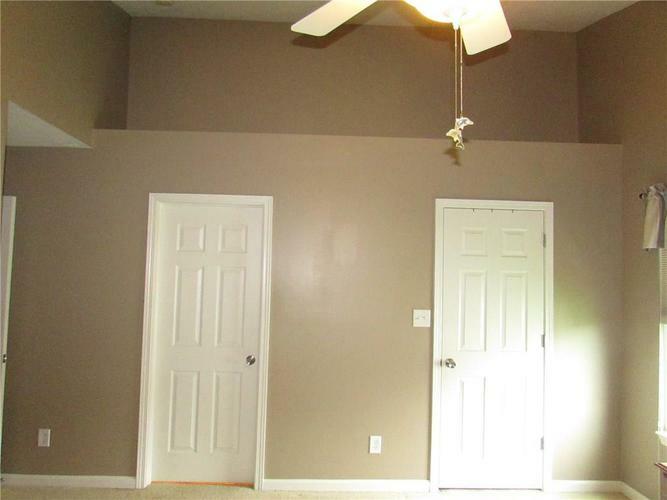 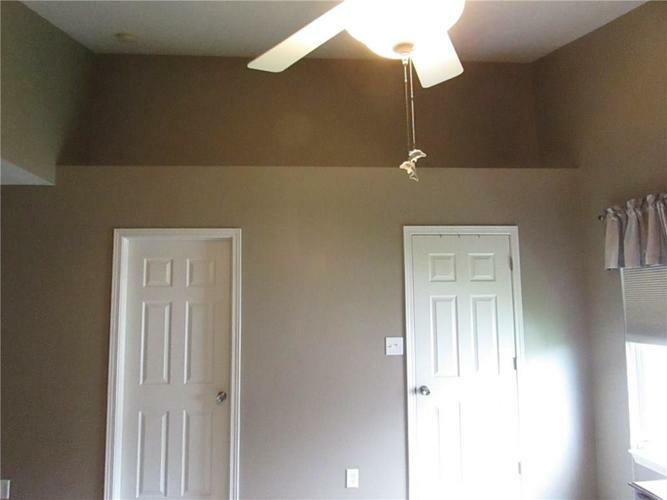 Pick your paint colors and move in. 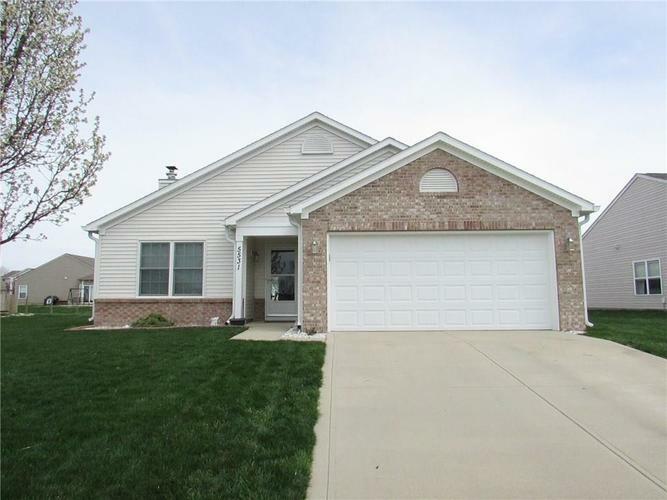 Directions:SOUTH OF SMOKEY ROW ON SR 135 TO HARVEST GROVE ENTRANCE.